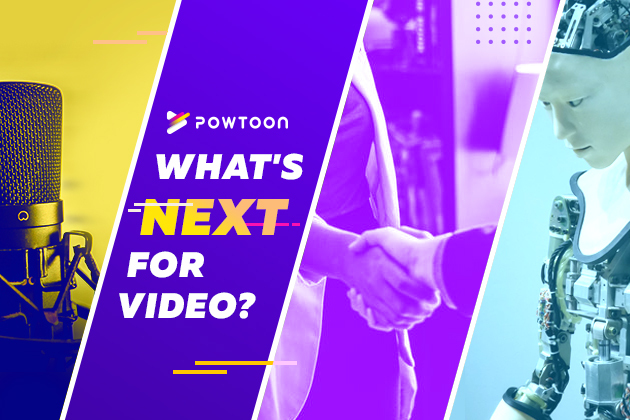 At Powtoon, we’re crazy about our tribe, our awesome users that continuously blow our minds with the amazing ways they’re using Powtoon to connect with their audiences. But a little secret between us, our #teachertribe is particularly beloved to us because they shaping the young minds of tomorrow’s leaders! Browsing through Twitter recently, I came across 7 education superheroes who are using Powtoon in a way that goes beyond history, science, and math. I was so over the moon about their posts, that I had to share it with all of you. Enjoy! This may not be news to you, but Powtoon is a great way to introduce yourself to your class (just look how glued those kids are to that Powtoon video!). Mack (@macksmith00) understands that first impressions count. Be like Mack. 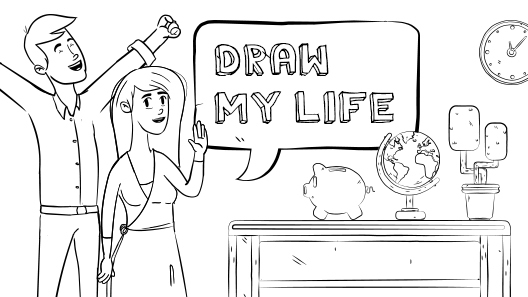 Pro-teacher tip: Have your students make Powtoons to introduce themselves! Whether students are new to the class or getting to know past classmates even better, there’s no easier way to engage those intros than with personal Powtoons. 2. Keeping kids in line, the fun way! Classroom etiquette, instructions, and rules sound like they should be boring, but they don’t have to be if you use Powtoon! Here’s an awesome example from the Powtastic Erica (known by her alias @wakeupandtech) who made this Powtoon to demonstrate directions of how to act in class. “Tone changes everything” is a lesson that can be taught any at age! Help students understand the power of tone through voiceovers when making Powtoons. You and your students will be blown away by how different the same text and scene can sound when tones are tweaked. What an inspiring way to learn about conflict and conflict resolution! Thanks, Michelle (@Ware_Emms)! Talking about tough topics can be difficult for teachers to give over and for students to listen to without squirming in their seats. Whether it’s about safety, drugs, reproduction, mental health, bullying or peer pressure, Powtoon can help ease the awkwardness into something engaging and impactful. Ms. Walton the Wonderful (@waltonsclass) did just that with her video, “How to handle peer pressure”. An important topic to discuss for all grades levels, Powtoon can help jumpstart these conversations with your students. Entrepreneurship is a skill that teachers can begin to foster even at a middle school level. Elizabeth (@erans227) here brings this to life having her future entrepreneurs use Powtoon to present their toy inventions and pitch them to their classmates. Cross-grade level projects are so heartwarming to see! One of the many reasons we love Powtoon in EDU is the ability for creators of all ages to use it to create awesomeness. In this case, Heather (@mmebilder) got middle school and high school students to put their heads together and create videos for a joint viewing party. Pass the popcorn, please! Bring Powtoons beyond the classroom and into the school gym! We love what Noah (@noahsevett) did here to introduce students to PE, even if he ain’t got no microphone. Also, super flattered to be his FIRST TWEET EVER! 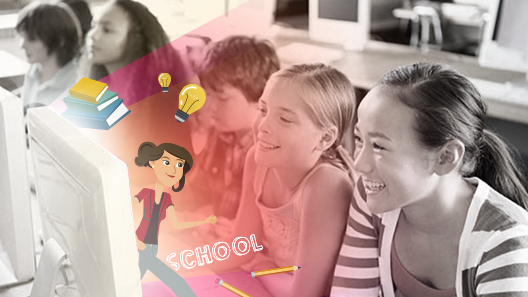 What other school activities are you using Powtoon to create engagement with?